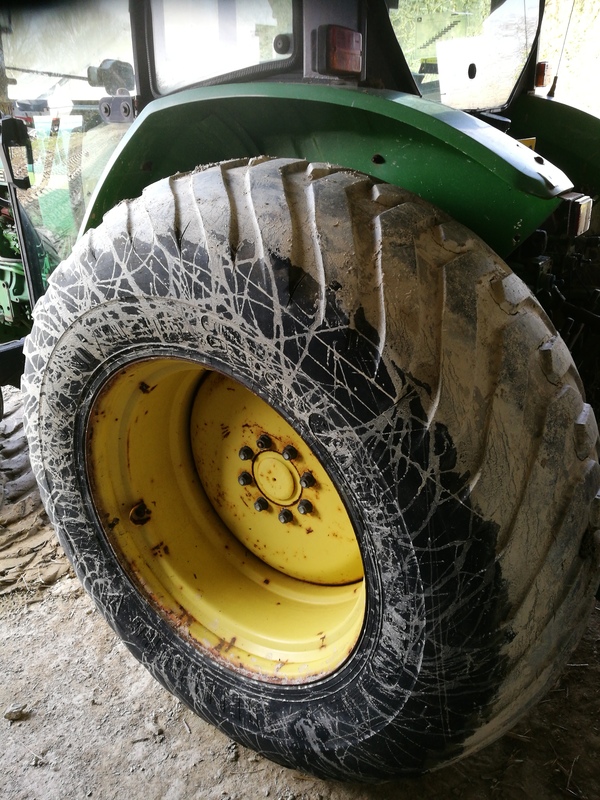 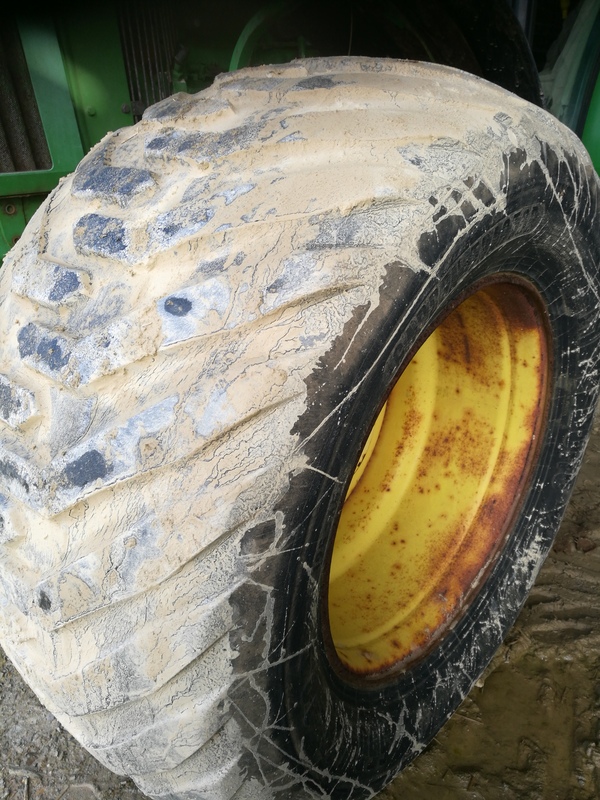 Trelleborg Twin 404 Tyres on 8 Stud rims Fronts 550/45-22.5, Rears 600/60-30.5 Lots of life left good tread, slight cracking on rears but nothing serious. 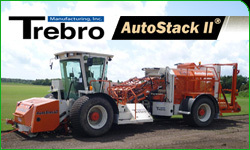 Buy and sell your turf machinery. 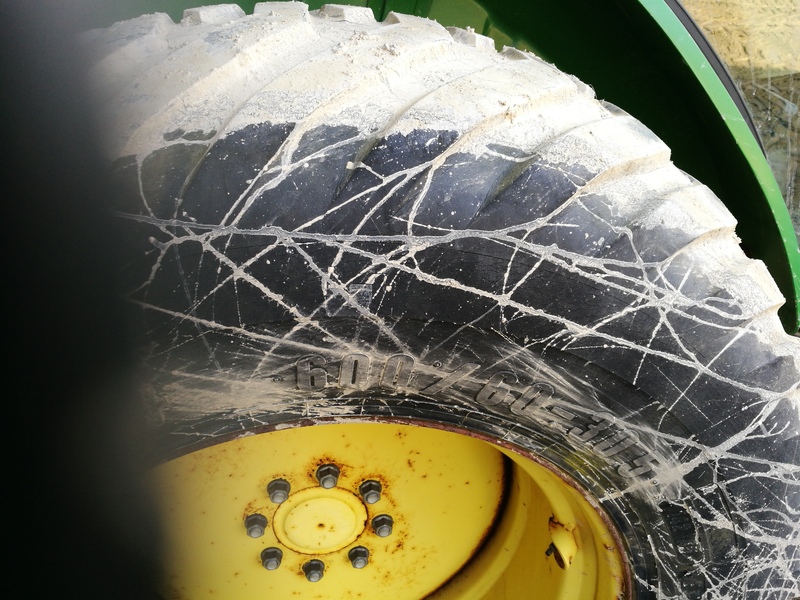 Contact us with any enquiry or turf industry news.